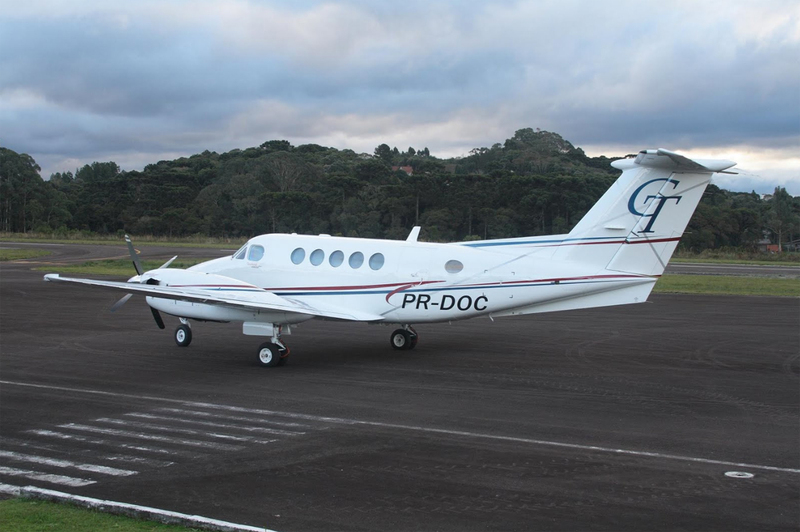 The twin engine aircraft was performing a flight from Belo Horizonte-Pampulha to Juiz de Fora, State of Minas Gerais, with six passengers and a crew of two. 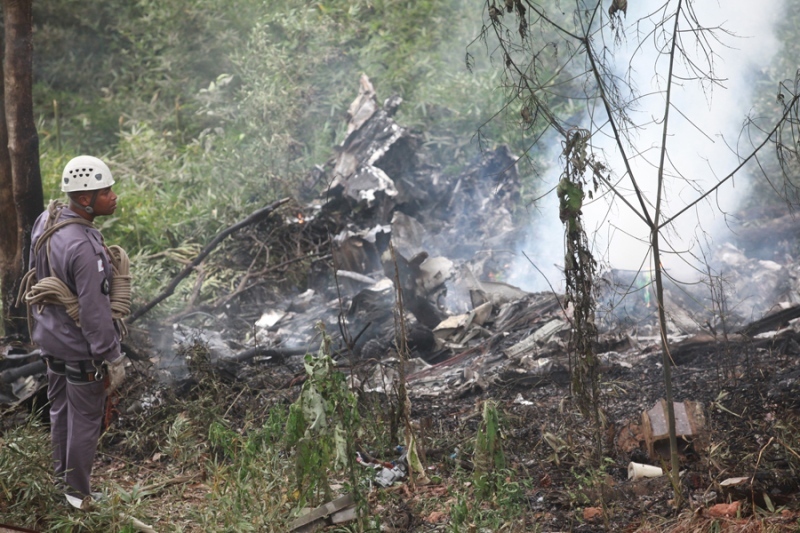 On final approach in low visibility due to fog, aircraft hit a concrete wall located in a private property, stalled and crashed in a wooded area, few km short of runway. 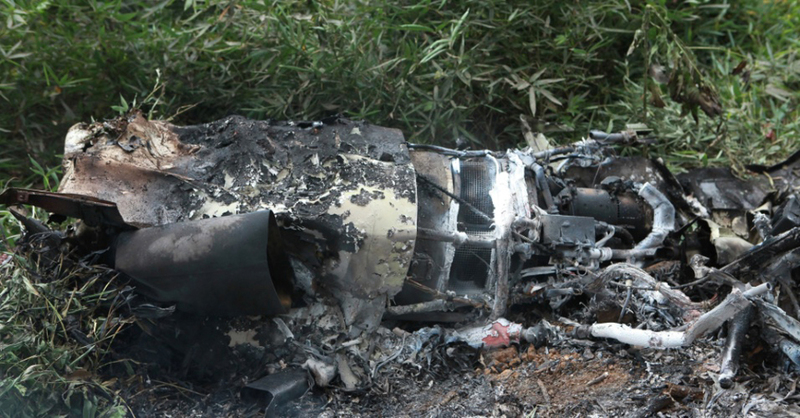 Aircraft exploded on the ground and was totally destroyed by impact forces and post impact fire. 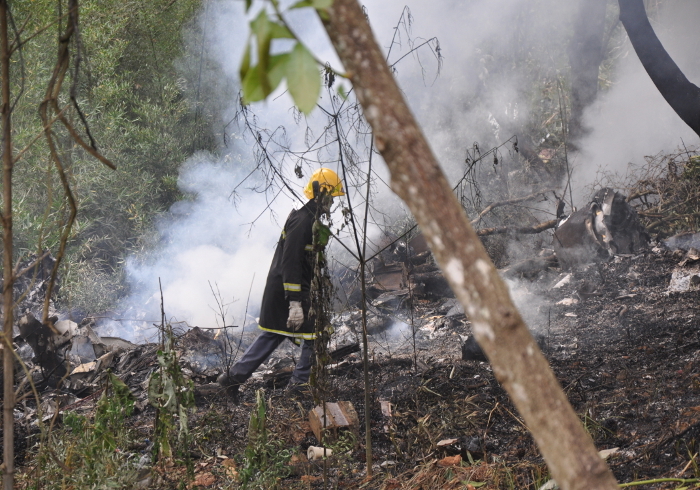 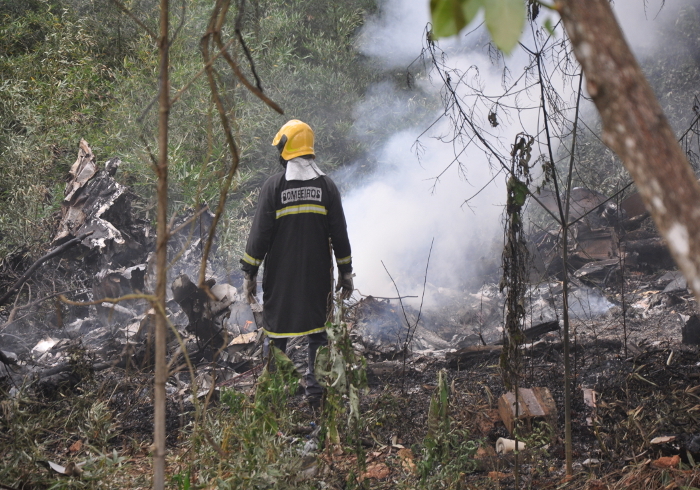 All eight occupants were killed, among them President and Vice-President of the Brazilian's food company Vilmas Alimentos, owner of the aircraft.